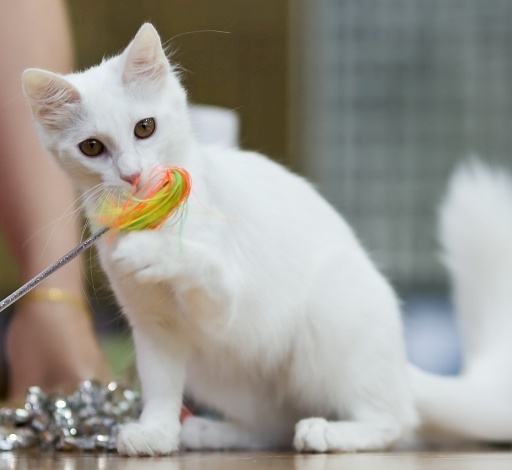 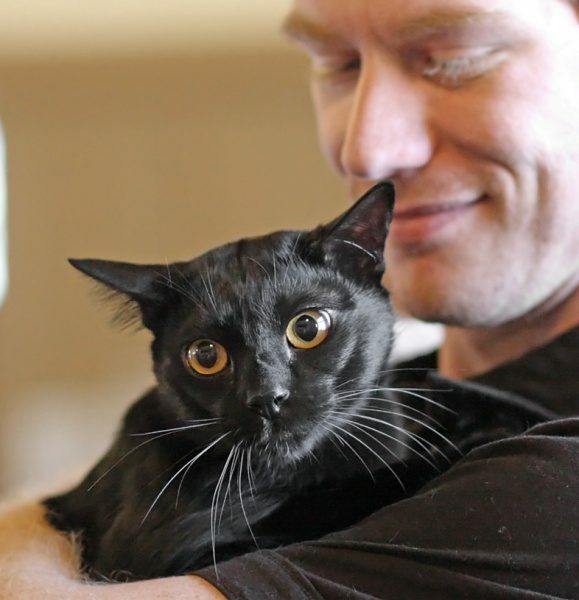 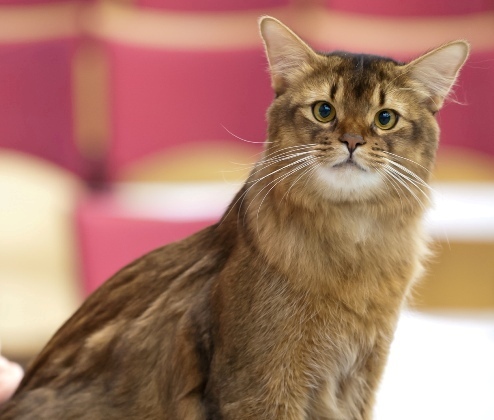 Animal Planet has ranked the majority of better-known cat breeds by intelligence, giving each breed a score out of 10. 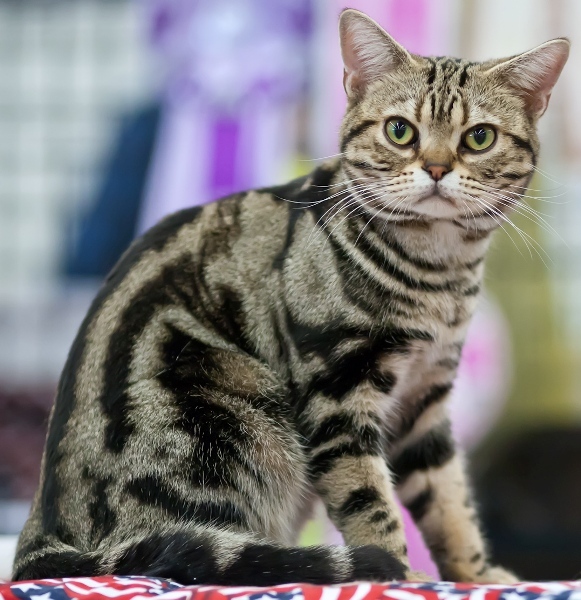 Unfortunately, the criteria used for this ranking system is not clear, and there is no reliable intelligence test for cats. 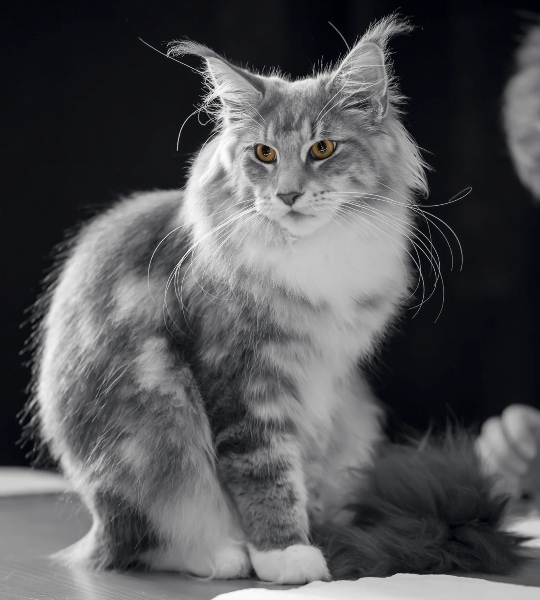 Therefore, the following rankings are somewhat subjective, and there will of course be significant variation within a breed, with each breed having its share of geniuses and less intelligent individuals. 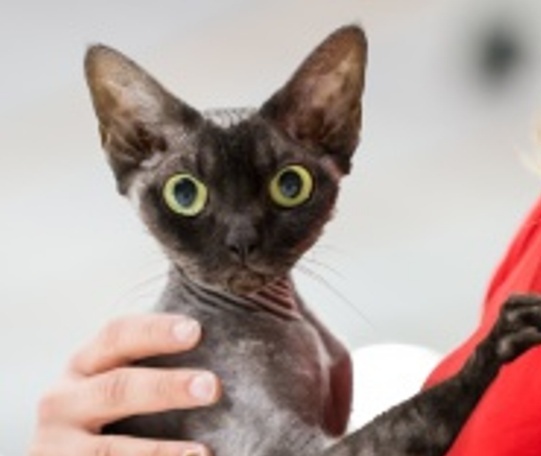 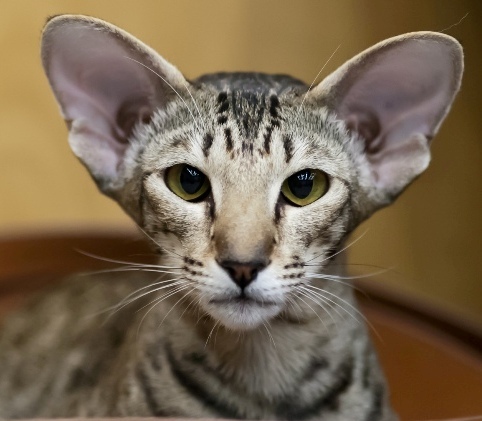 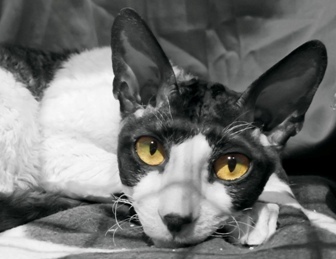 The Sphynx, a “hairless” breed (the cat actually has a fine peach fuzz coat like soft suede), was the only cat to receive a 10 out of 10 ranking. 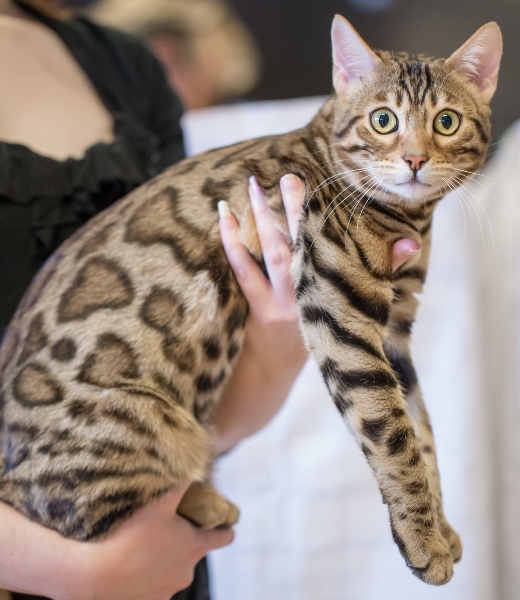 Owners rave about the intelligence of this breed. 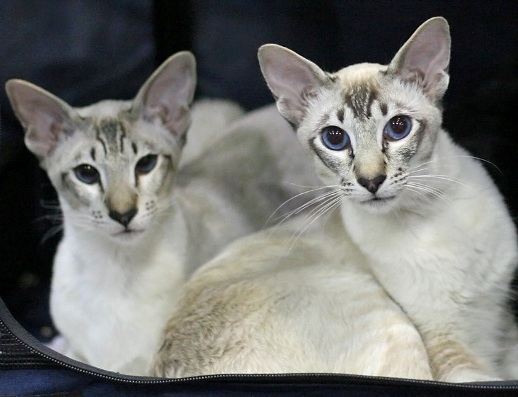 All of the breeds with very high intelligence ratings are derived from the Siamese except for the Bengal, a wild-domestic hybrid. 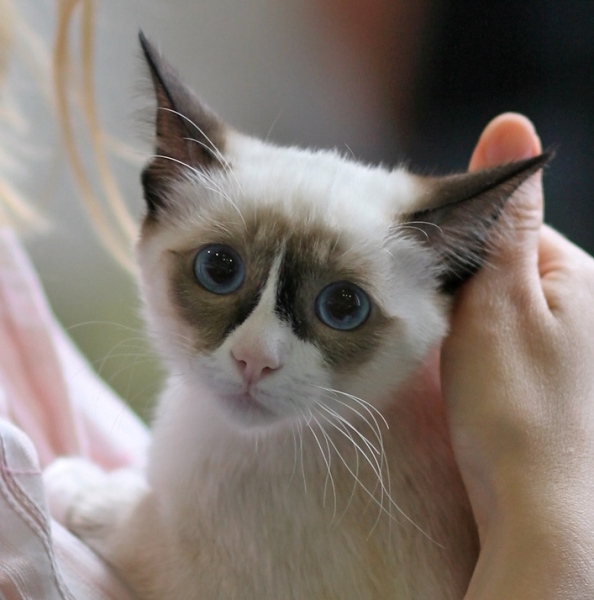 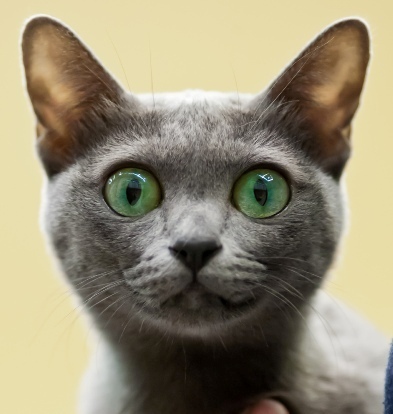 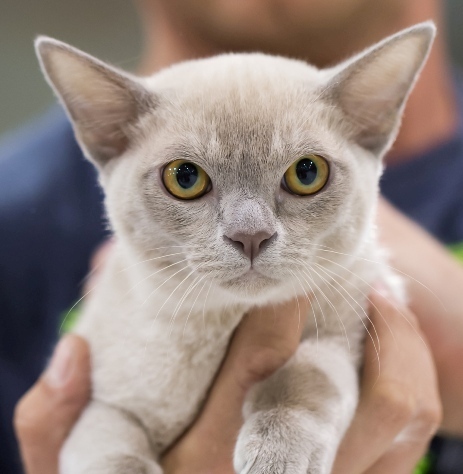 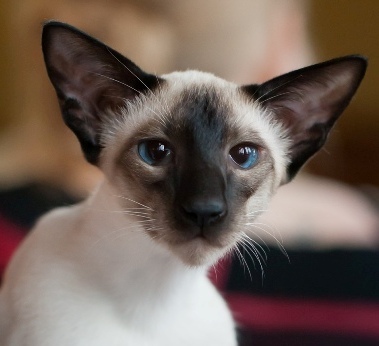 Although there is no doubt that Siamese cats tend to be very bright, cat breeder Norman Auspitz notes that the breeds considered most intelligent also tend to be among the most active, which suggests that there is a bias toward rating more energetic cats higher on intelligence scales. 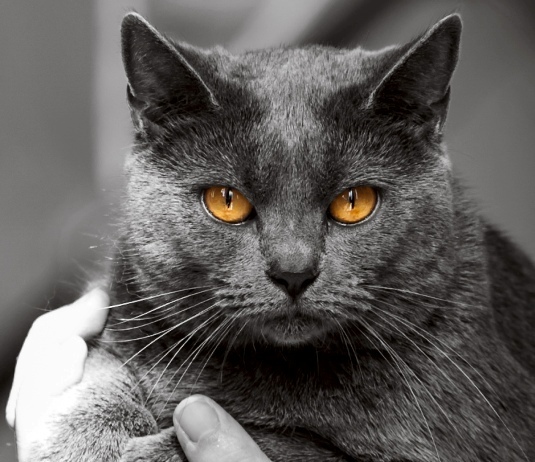 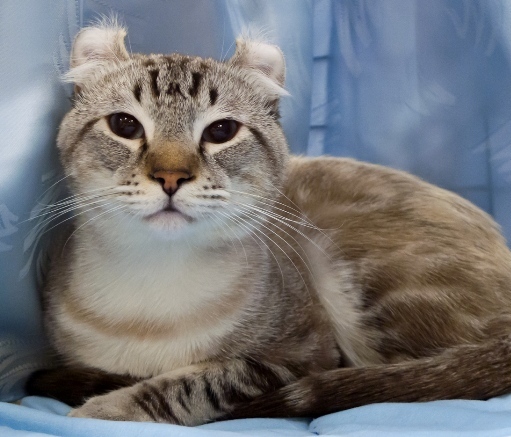 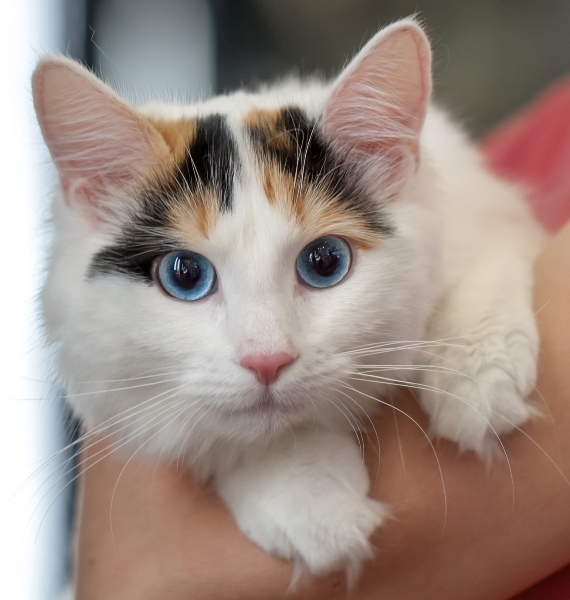 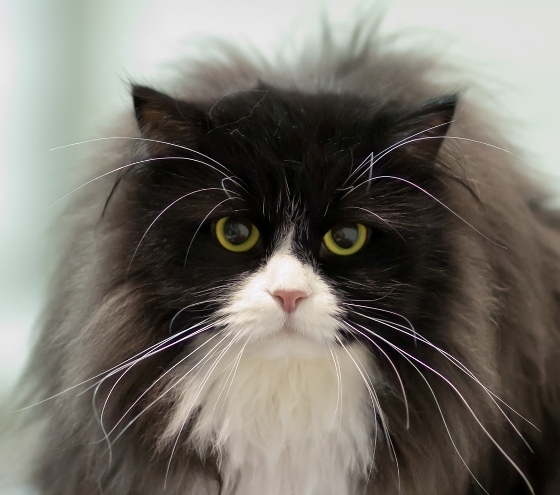 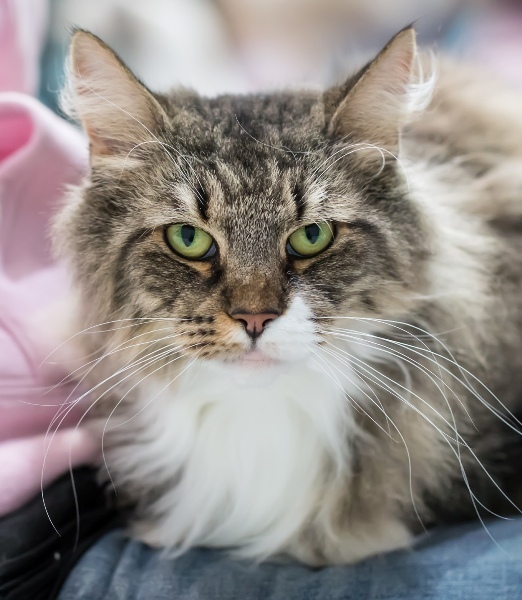 Among these mid-to-high-range cats there are plenty of naturally occurring breeds that arose in various geographical locations and adapted well to local conditions, as well as a few that resulted from mutations, such as the Scottish Fold and American Curl. 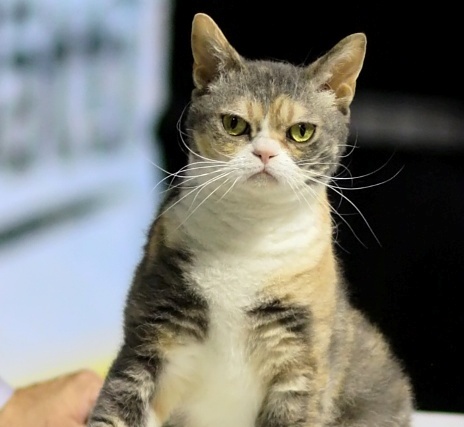 Of course, many fans of these breeds would beg to differ. 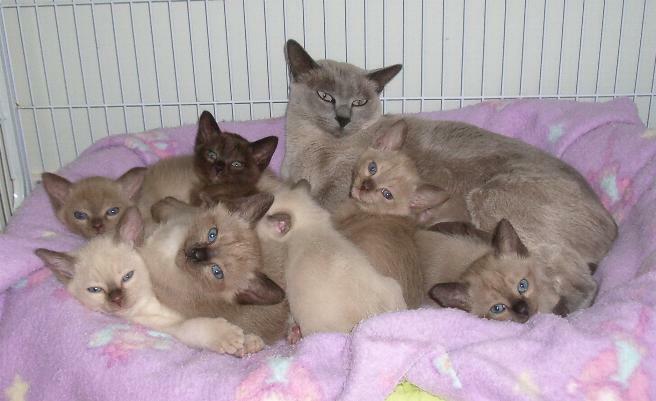 A Google search turns up plenty of articles in which these cats are described as very intelligent. 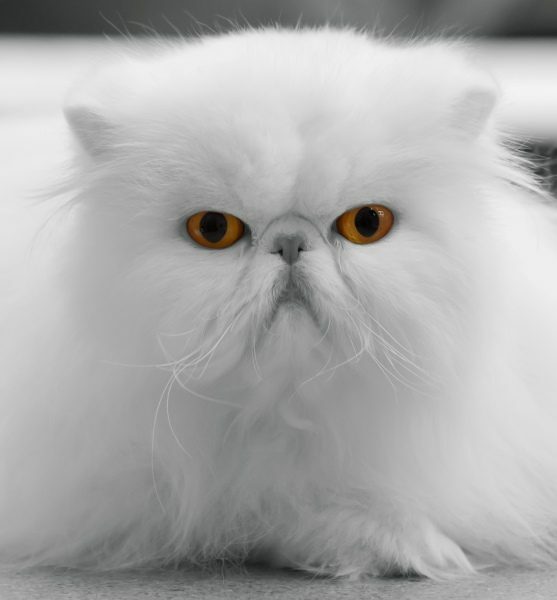 The Persian fared even worse with a rating of just 4 out of 10, although the unofficial holder of the “Smartest Cat in the World” title is a Persian named Cuty Boy who has made newspaper headlines for his apparent ability to solve mathematical problems and understand 8 languages. 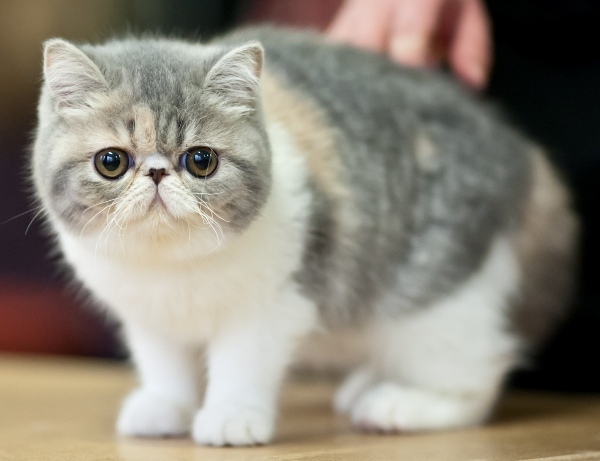 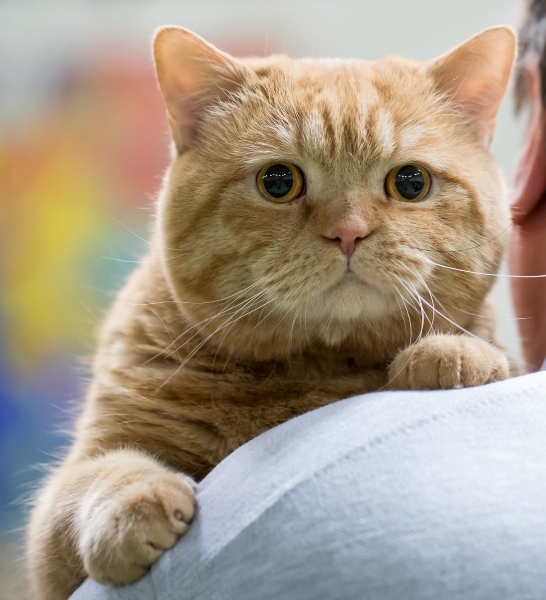 Exotic Shorthair and the Himalayan received scores of just 3 out of 10. 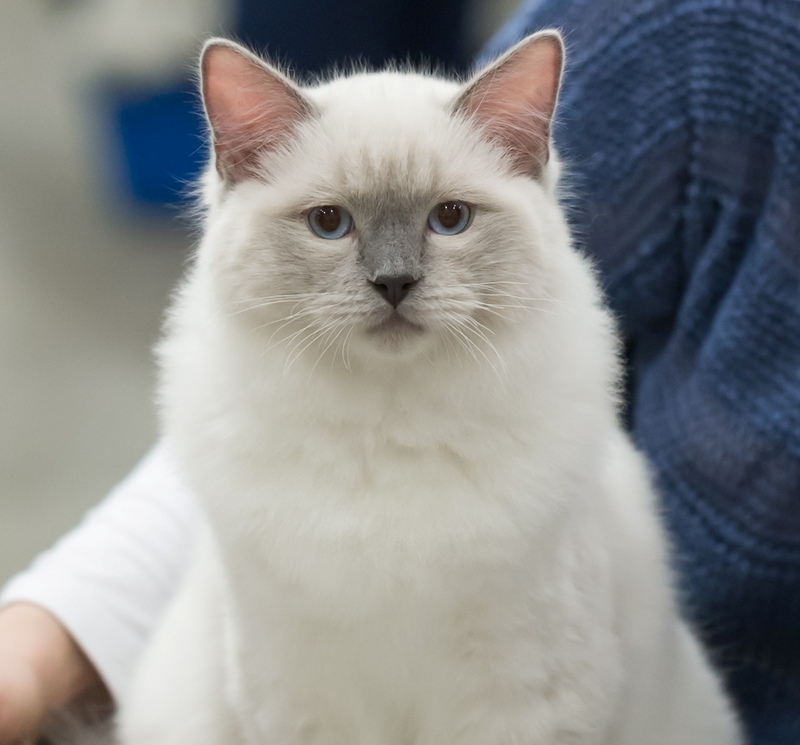 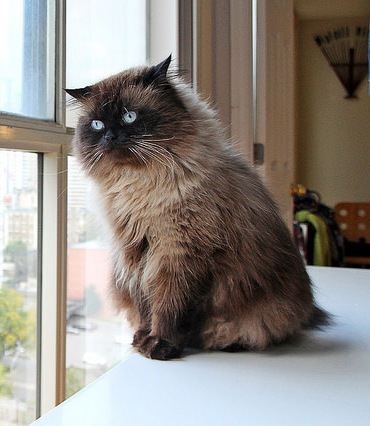 Both breeds are derived from the Persian, though the Himalayan is also a Siamese cross. 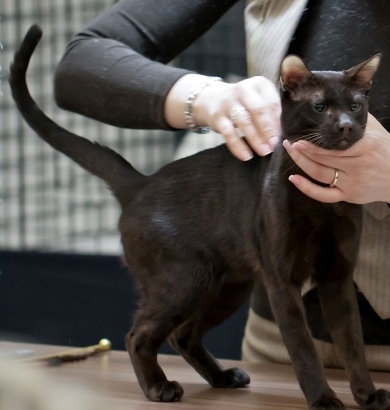 It’s impossible to determine whether these breeds are truly less intelligent or raters are simply mistaking docility for dullness. 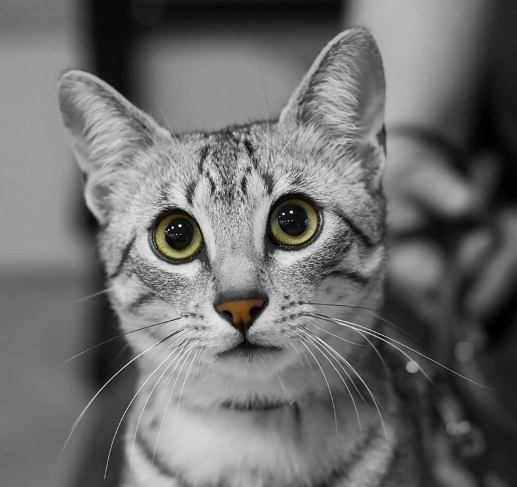 Are more curious, active cats more intelligent, or is this simply an anthropomorphic bias? 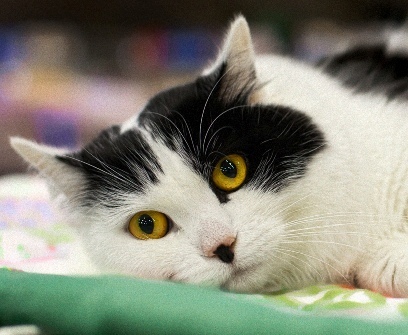 Because there is no good test of cat intelligence, it’s impossible to say. 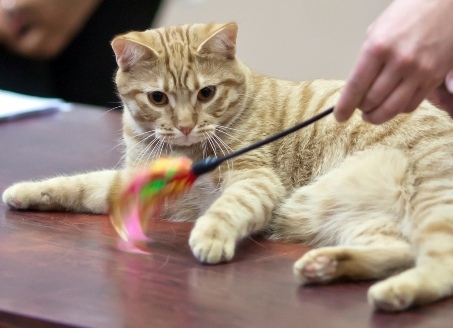 Given that cats apply their intelligence to problems relevant to cats rather than those that interest humans, feline intelligence remains an elusive concept, and because most cats are not cooperative research subjects, it is difficult to assess their problem-solving abilities. 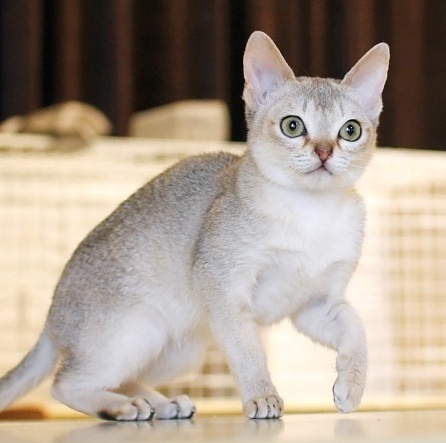 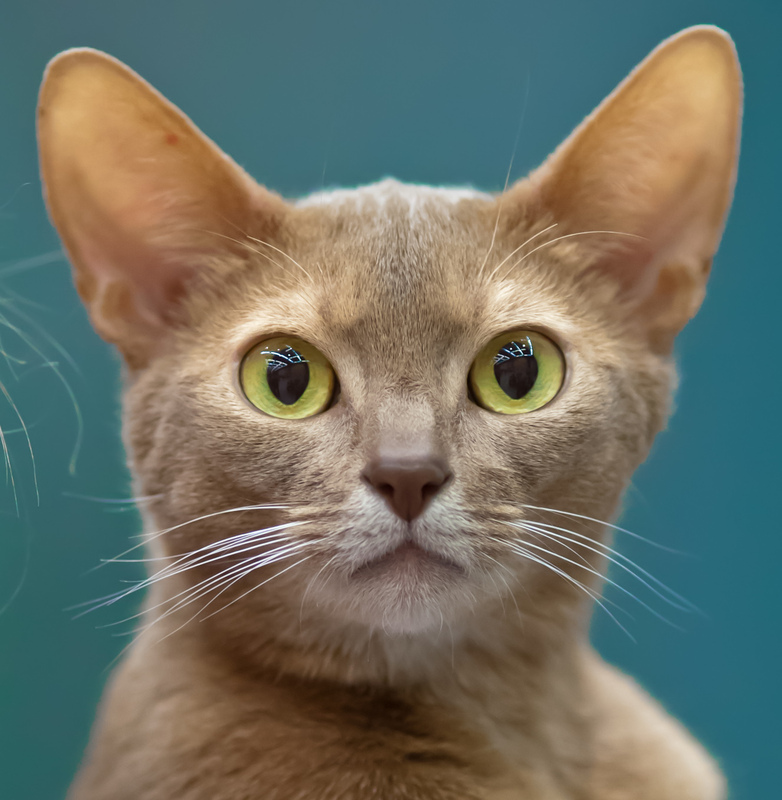 My opinion is Abyssinian is the most intelligent cat. 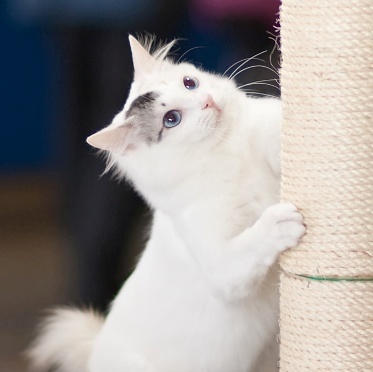 Because he is very curious, fun-loving and has the ability to solve out the puzzle games. 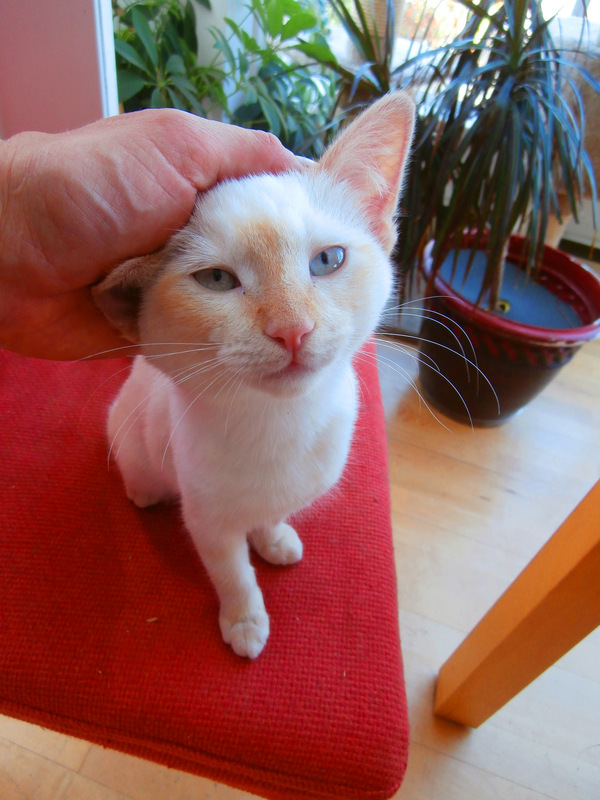 He also interacts in his owner every work and explores his kingdom very gently. 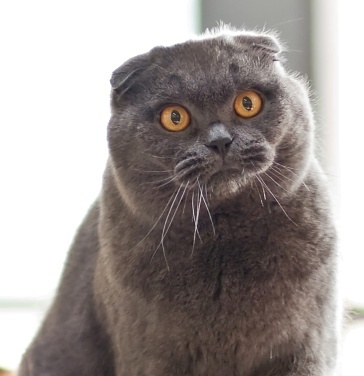 What did you need a copy for? 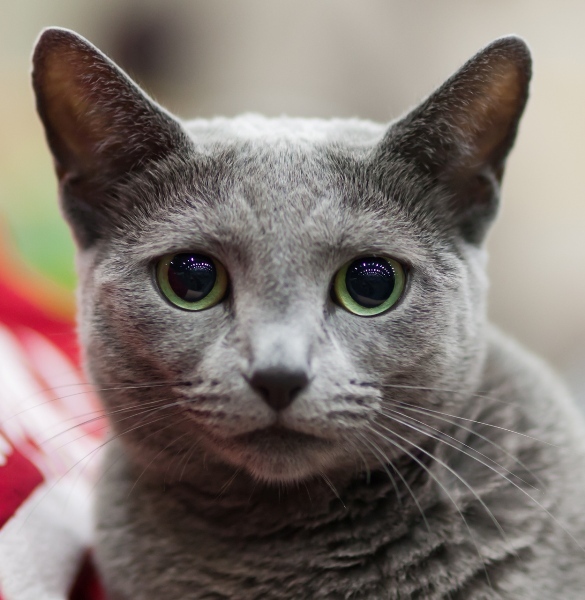 There is a fee for reproduction of the article text on for-profit websites and in books, but it can be posted for free on charity sites or used for free in educational resources that are distributed freely on non-profit sites. 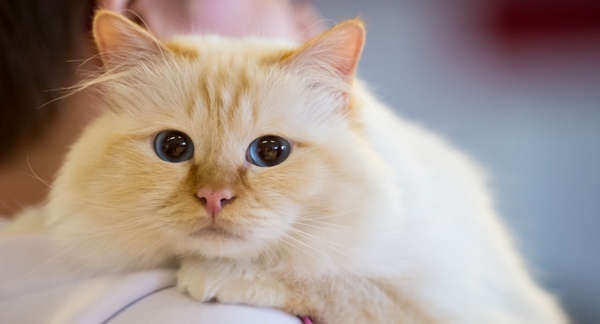 The photos are available under a copyright-friendly license by Heikki Siltala at Catza.net.